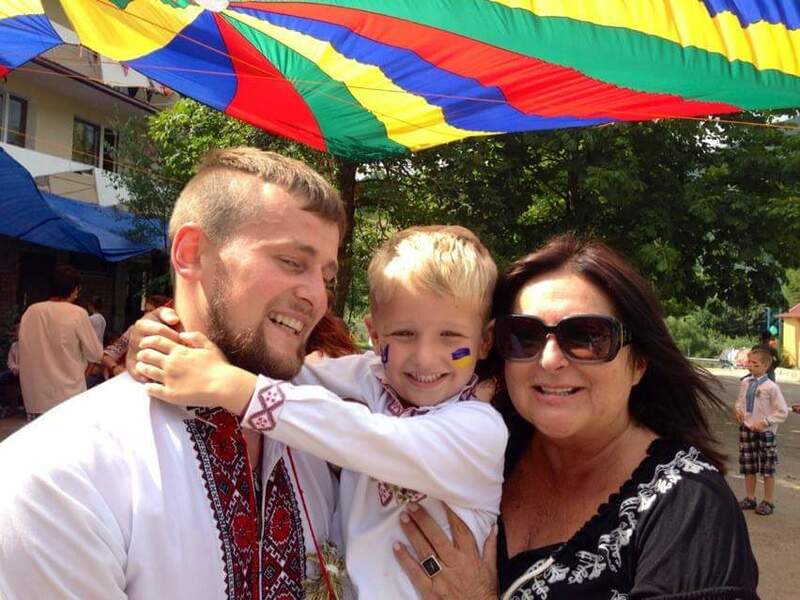 HUHTC is dedicated to improving the quality of life for children living in orphanages in Ukraine, as well as children disadvantaged and displaced as a result of the ongoing military conflict in Ukraine. HUHTC provides orphaned children and those deprived of parental care with immediate aid and ongoing support. Our mission is to improve their quality of life and health and create opportunities that allow them to realize their potential. We provide tools that can be taught and learned, but have also created a strong network of support and guidance – a notion of belonging to an extended HUHTC family. 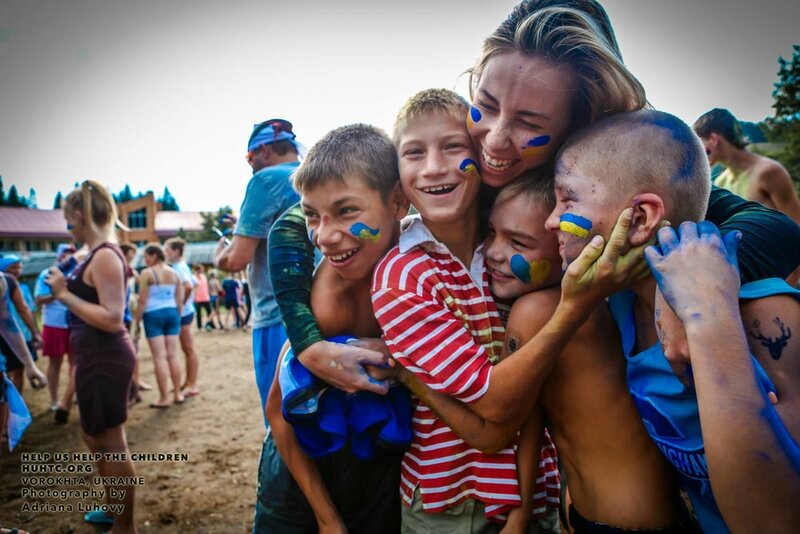 Every year since 1993, the organization has delivered summer and winter camps in Ukraine that focus on building life and leadership skills and psychological rehabilitation. In addition, a committee selects from camp attendees student-leaders to qualify for our scholarship program.